makes perfect sense – and why we should be on the top of your list when considering booking your move with any one of the local removal companies in Falkirk. Business Ideas – Getting Your Van Business Started And Deciding What You Want To Do! 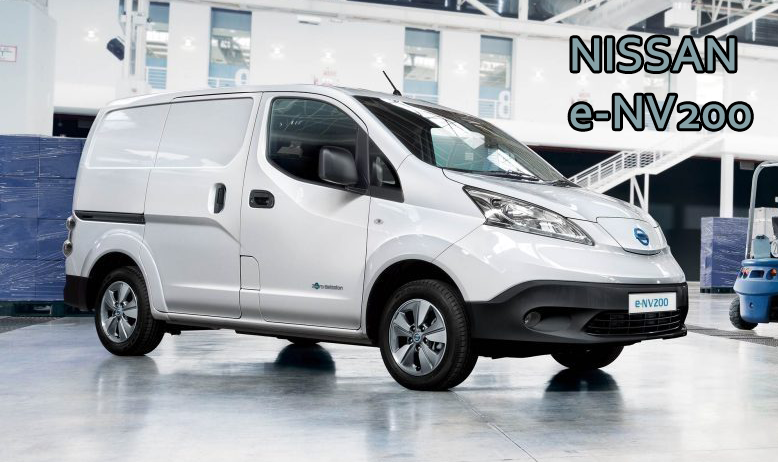 Starting a small business with a van is easy, earning a decent living wage with a van is something else – especially when you may have little to no money to help kick start your new venture in the beginning. 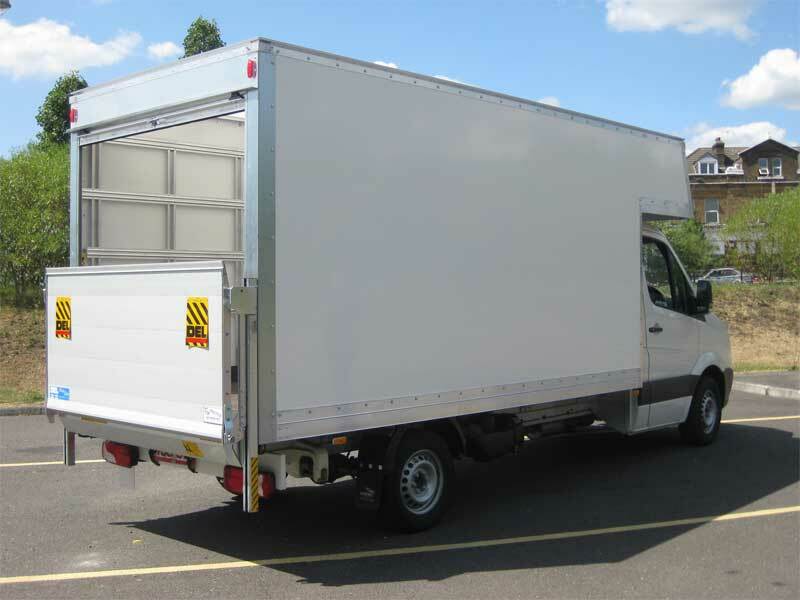 What’s comforting though, is knowing that there’s always somebody, somewhere looking to get something shifted or dumped – and that means money in your pocket – so when looking for business ideas you can turn into cold hard cash with your van, there is couple of sure fire ways you can go about it. 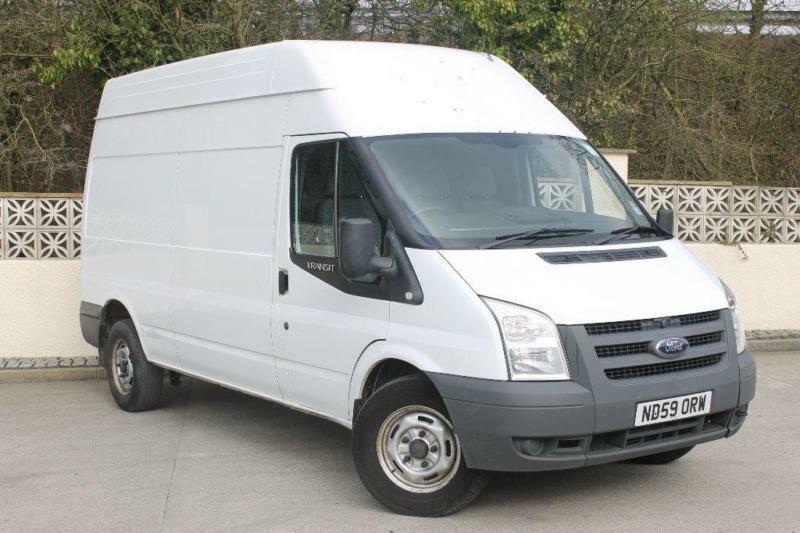 1) Man With A Van = Van Hire + Porter To Assist With Lifting And Loading! 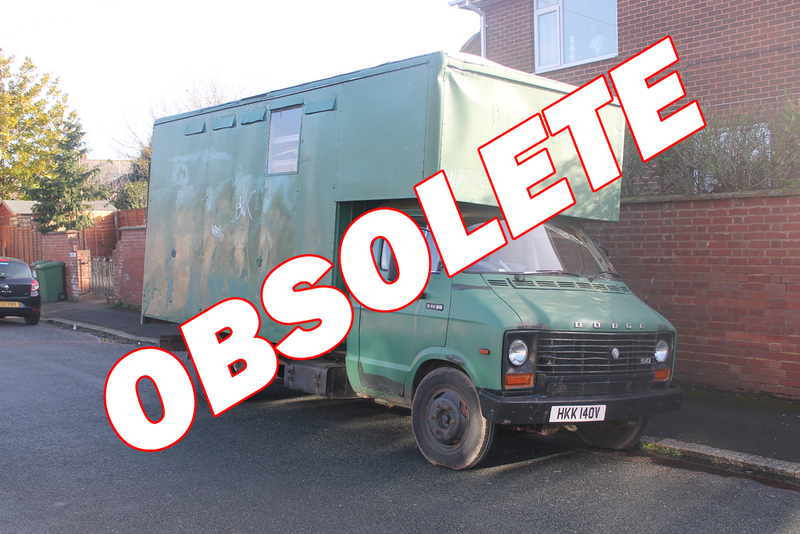 Gone are the days when van hire meant hiring a van yourself, leaving a steep security deposit, filling it with fuel then finding someone who wasn’t at work/busy/hung over to help you collect and shift something heavy or bulky from one place to another. 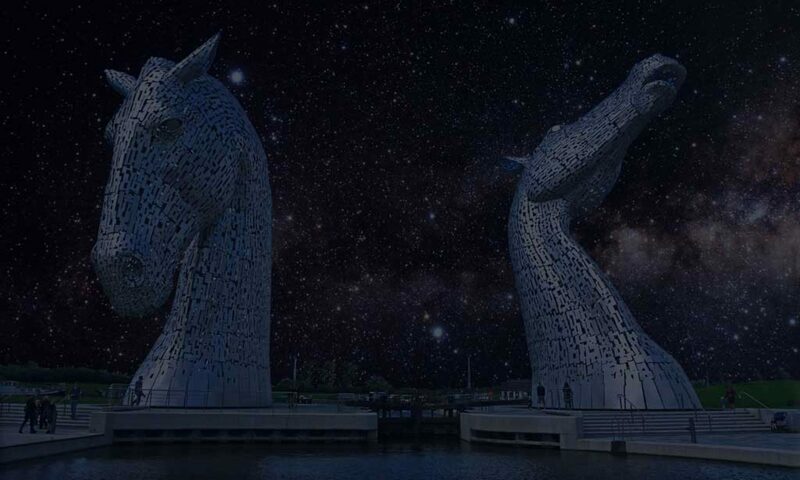 These days, hiring a man and van in Falkirk is as simple as making a call – and not only do you get the hire of a large vehicle, but you also get a porter to assist you on the day. 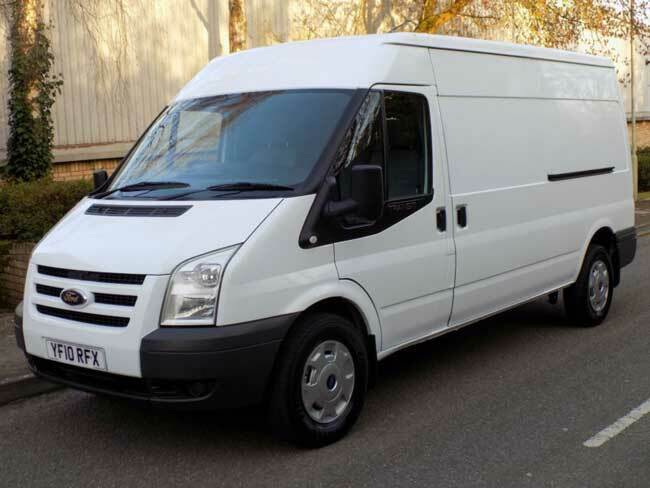 This is a fairly comprehensive “how to guide” on how to start your own man and van business so I’ll not waffle on with a long winded intro about how great it is and get right down to the juice. In our ever evolving world, I knew it wouldn’t be long before we had electric vans, but where oh where is the Luton Range? It’s the old saying, pay peanuts – get monkeys. This rings true as much with the removals industry as it does with any other industry that’s open to abuse from rogue traders and general all round cowboys. Sunday 12th March 2017 – just another date on the calendar, like any other and not very exciting marks the end of another busy week here at the Falkirk Van Hire & Removals.